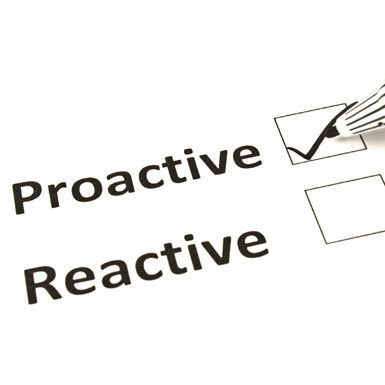 We take the proactive and protective steps to ensure you’re safe. As part of our commitment to provide superior guard services, our employees are subjected to an extensive pre-employment screening process. This process includes personal interviews, reference checks, a criminal background investigation, credit history (as needed) and drug screening to name a few. We are committed to working closely with our clients to achieve and maintain high performance standards. We proactively utilize community resources to monitor public safety information such as crime statistics and security threat levels throughout the Metropolitan area. The availability of these resources allows our team to stay informed and deliver quality security guard services for our clients. Our project managers randomly conduct inspections to ensure service goals and objectives are performed on a consistent basis. We are committed to ensuring that our officers are on time, in uniform, oriented to security work and knowledgeable of their role as a service leader. After customer risks are identified, a strategy is developed to eliminate avoidable risks and minimize the impact of risks that cannot be eliminated by providing appropriate security protective services. A transition assessment is conducted both prior to and following the start of a new security contract. In this assessment we identify the planning methods that will ensure a successful transition. Senior management ensures that quality objectives needed to meet or exceed its security service deliverables are established and carefully monitored at appropriate function levels within our organization. Each of the quality objectives is measurable and consistent with company quality standards. Roving security supervisors are responsible for monitoring and ensuring that our security quality objectives are being met. Senior management ensures that responsibilities are clearly defined and communicated throughout our organization. The integrity of the quality management system is maintained when changes to the quality management system takes place. Ensuring that appropriate processes are in place and maintained to monitor contract work performance. Establishing a reporting system via the organizational chain-of-command that monitors work performances and identifies and corrects deficiencies. 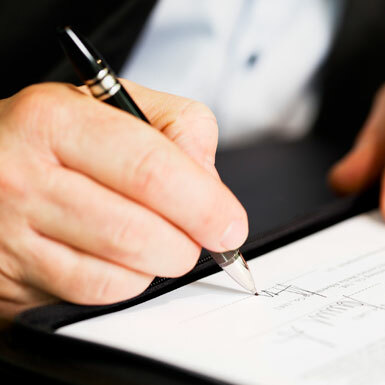 Ensuring that customer contract requirements are being consistently met. Senior management initiates ongoing liaison with customers to evaluate service delivery satisfaction.